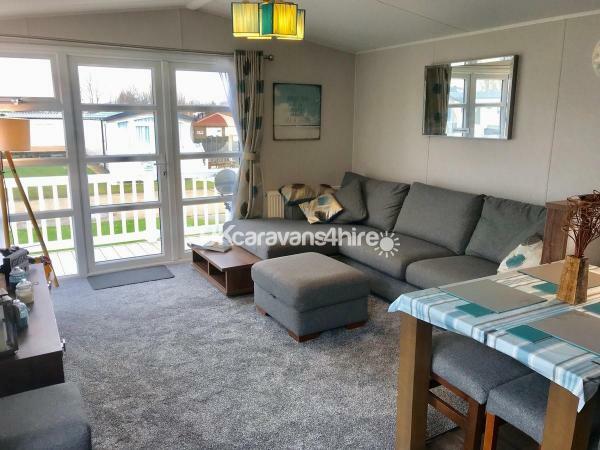 MODERN WILLERBY SKYLINE CARAVAN FOR HIRE AT HOPTON HOLIDAY VILLAGE DOUBLE GLAZING, CENTAL HEATING, FULLY INSULATED FLOORS WALLS CEILING . New activity time table for children for during the day designed solely for Hopton and WILL NOT be at any other Haven park..
New activity time table for children for during the day designed solely for Hopton and WILL NOT be at any other Haven park. Soft play area. Sports bar. We Have front and side decking. Lockable to keep children safe. Recently had a new sofa and new carpet to living room. We are constantly keeping things up to date so they are fresh and clean for our guests. Nothing is tired or worn. The swimming was refurbished in 2016 there is a new entrance so no longer have to go via the pub. 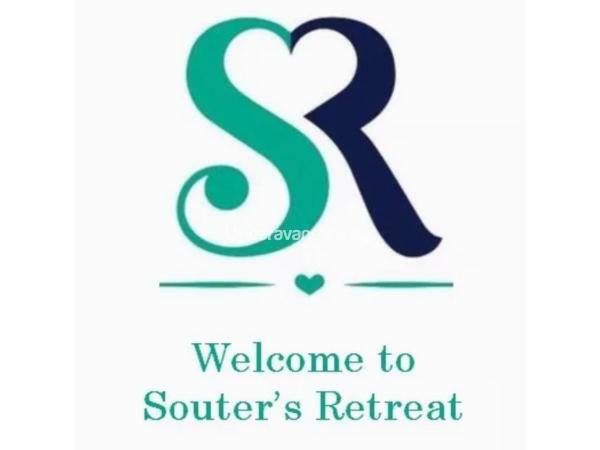 Please contact me for dates even if says PROVISIONAL on calendar as this means currently Havens will be letting for us but we would prefer to private let for these dates so please contact me or could be a date we are planning on going which we could change! 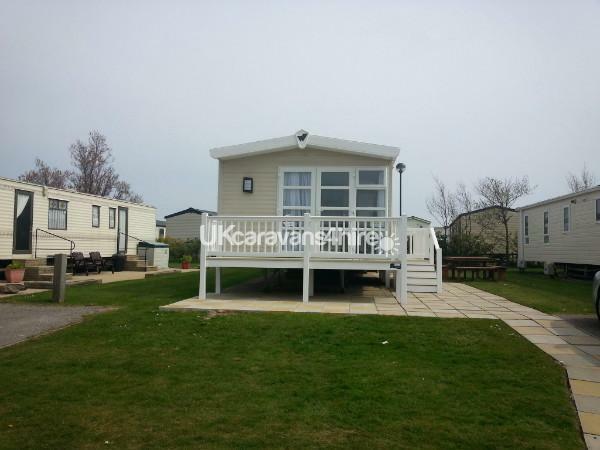 We are situated in a Safe and Convenient Quiet location, Own Driveway,Decking front and side, Large Grassed area to right of caravan and in front, 32amp electricity supply, South Facing so get the sun all day, 2 Mins walk from beach and main centre. 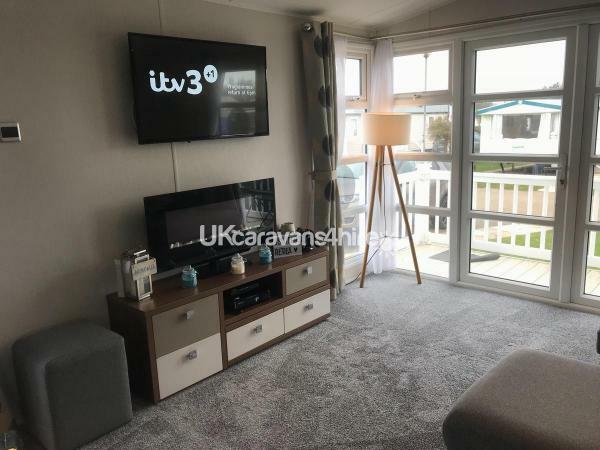 The Lounge area is stylish and inviting with designer soft furnishings, luxury sofas , an electric modern fire, luxury cabinets, Entertainment unit with 42" TV with integrated free-view and DVD Player, XBOX 360 and many games. If you have Sky Q at home you can bring your main box and controller and plug into front room. Power cable, HDMI etc all ready at the van for you to plug into. The kitchen is a modern fully integrated kitchen with integrated fridge freezer, gas hob and oven and a dishwasher. There is a modern dining table in the kitchen with 2 chairs and a bench. 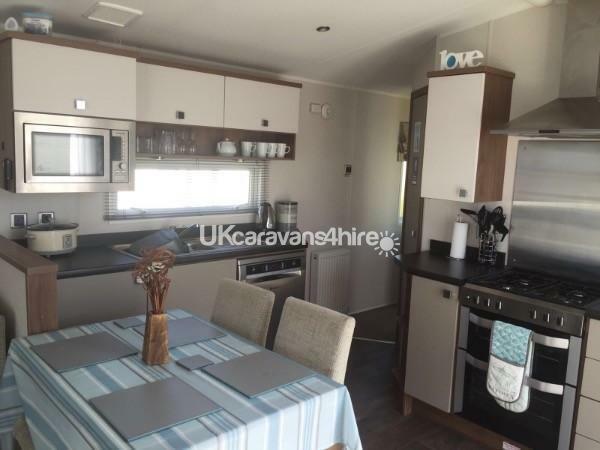 There is also a built in microwave, kettle, toaster, full range of plates, Slow cooker, oven & Hob, fridge / freezer, glasses cups, cutlery etc. 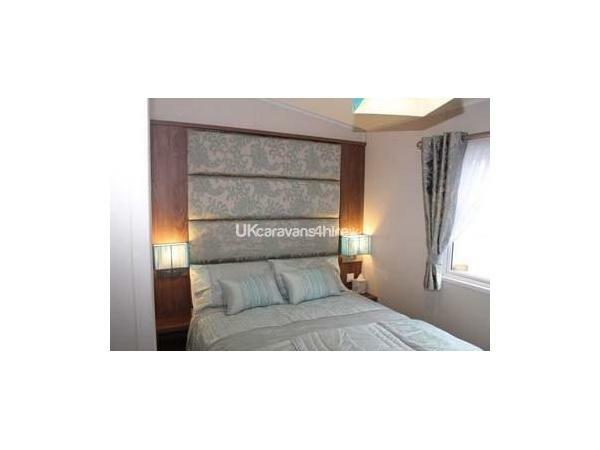 Has a double bed and free Standing wardrobe, Radiator, mirror, Hair Dryer Holder and shelves for storage. 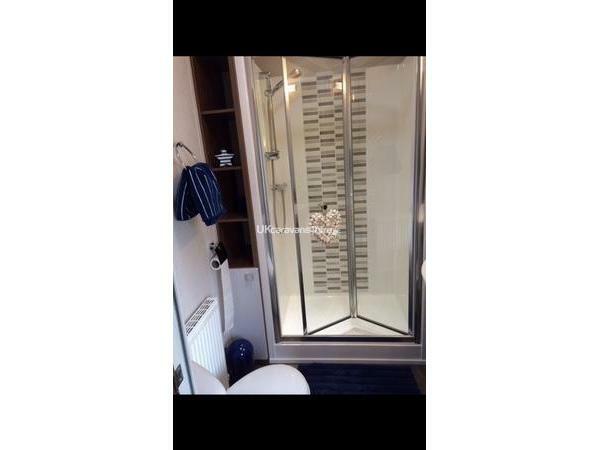 En suite toilet/sink. Bedside lamps. 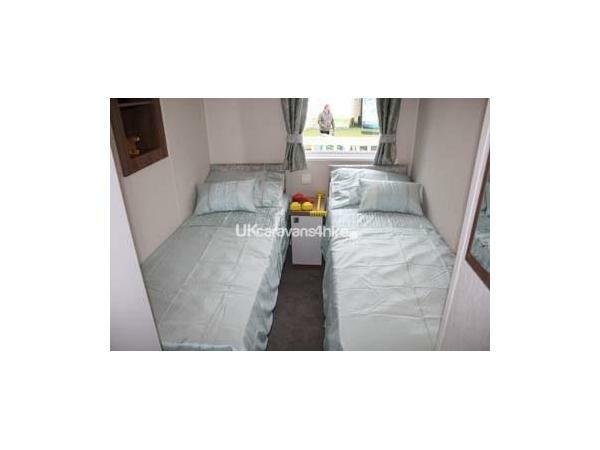 Has two single beds, free standing wardrobe and radiator. Bedside child safe lamp. - Make sure you have a brilliant holiday!! 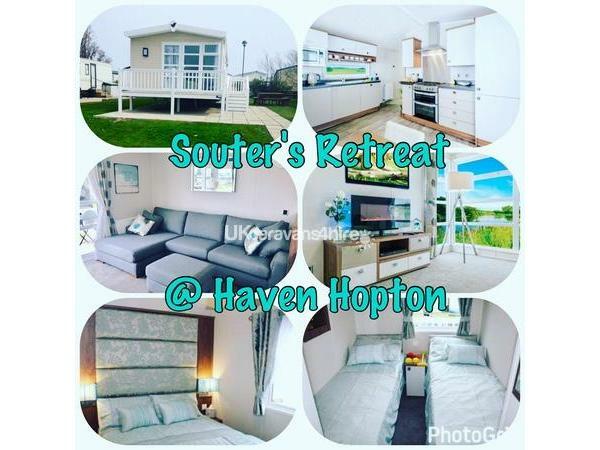 @ Hopton is one of the most exclusive and well kept Haven Parks in the area and offers a huge range of sports activities to keep you busy during the day and night. So much to do in local Areas of Hopton if you wanted to get off the park and explore. You have Great Yarmouth itself, Pleasurewood Hills, Africa Alive, Lowerstoft Harbour and so much more! Colchester Zoo is only and hour from Caravan too! 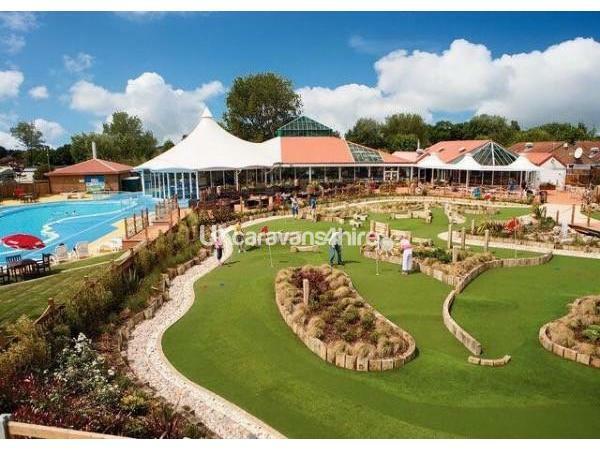 British Travel Awards - Best Family Holiday Company, Best Camping and Mobile Tour Operator and Best UK Holiday Park Operator you can rest assured that your holiday at Hopton Holiday Village will be fun filled and one to remember. Entertainment passes for access into the main complex can be purchased at Holiday reception on arrival. Please contact me if you require information on prices for these. 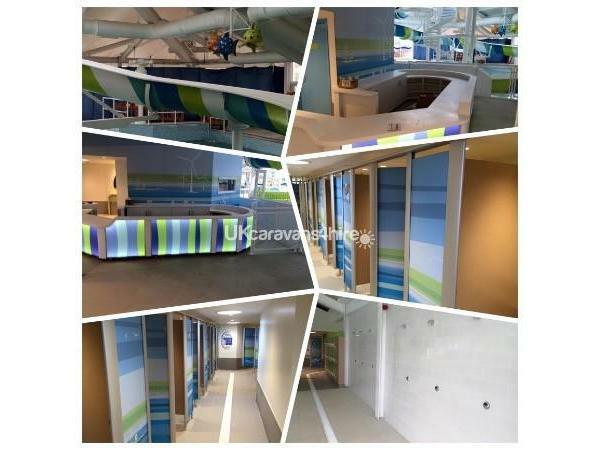 Are you thinking of buying a caravan at Havens? How? Haven are running a promotion in which anybody who buys a new or pre-owned static caravan can save £1000 on the purchase price if they are recommended by an existing owner. The only condition is that you are recommended by an existing owner. If you are interested message me. You need to supply: Your Name, Your Address, Your Post Code, Your email address and Contact Phone Number. What happens then? I will post you a referral card for you to take with you when you visit a Haven Park. I will also inform the park of your interest and they will contact you to arrange a visit. That is all there is to it and you save £1000! Really lovely caravan. 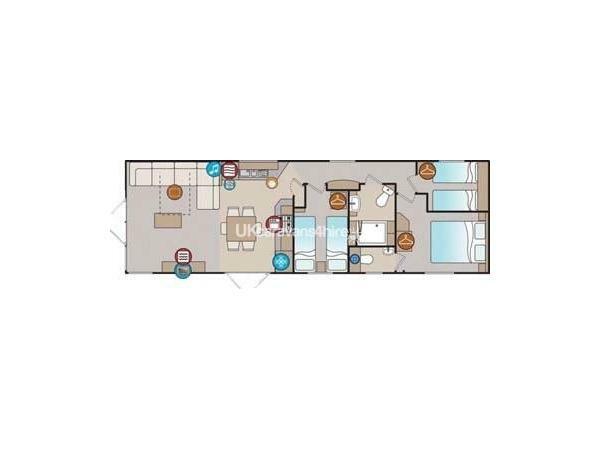 Clean, tidy, with everything you need and more. The owner has created a home from home experience! Great location too, with easy access to the beach and main complex facilities. Had a wonderful time and would most definitely book again. We have stayed in this Caravan twice now and have already booked again for another stay. It is not only a lovely caravan in a great location but the owner has really gone the extra mile to make it comfortable for their guests. We would definitely recommend.